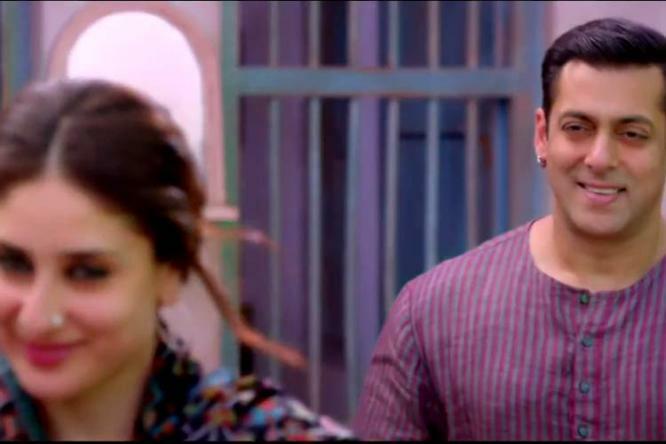 Bajrangi Bhaijaan continued to do well in its second week at the box office. The film has collected 75 crore in the first five days of its second weekend. Bajrangi Bhaijaan is on course to chase down the lifetime total of PK and the ways it is going it seems that it will get close to the target in third or fourth week. It will also beat Dhoom 3 lifetime collection in the third weekend. The overseas collections are also impressive as the film has grossed around Rs 122 crore in 10 days. The worldwide gross has crossed the Rs 450 crore mark and thus ‘Bajrangi Bhaijaan’ has become Salman Khan’s first film to gross Rs 400 crore worldwide. Bajrangi Bhaijaan now stands with a collection of 472 crores worldwide which is huge. It is now third highest worldwide grosser beating some huge films like Chennai Express and 3 Idiots. Tell us what you think about Bajrangi Bhaijaan worldwide collection in the comments section. Few Days before you posted Bahubali worldwide collection as 401 crores. Now it is not in the list….